Delphi Technologies has added more than 50 new parts, fitted to over 900 new applications, to its extended air conditioning range. Including compressors, condensers, expansion valves and cabin filters for popular applications such as the Audi Q2, Seat Ateca and Peugeot 3008, the extended range takes the company’s line-up to more than 1,370 part numbers, covering nearly 25,000 applications (make/model/engine size). The full range, one of the most comprehensive in the industry, is detailed in its online catalogue, delphicat.com, TecDoc and a new print catalogue, publication number DTCZ102A. 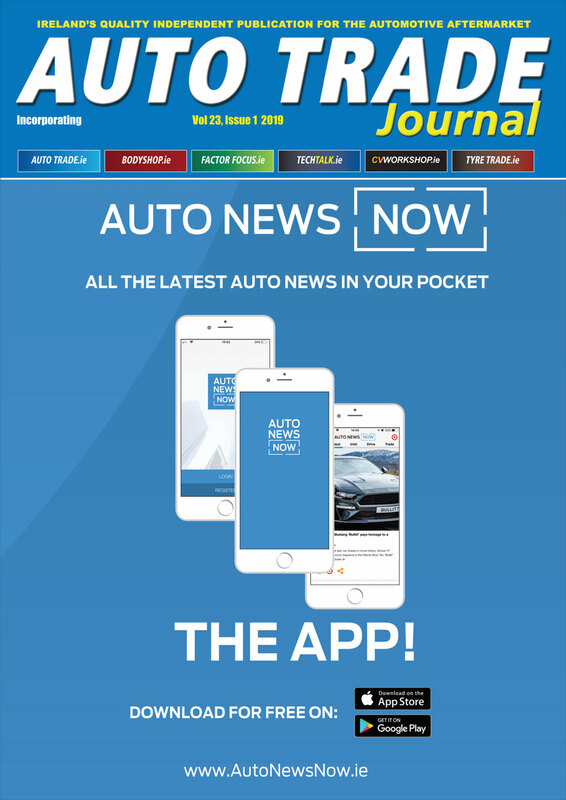 By stocking up now, distributors and garages, can ensure they are well positioned to take advantage of the additional sales and profit opportunities that the 2019 summer season will bring. 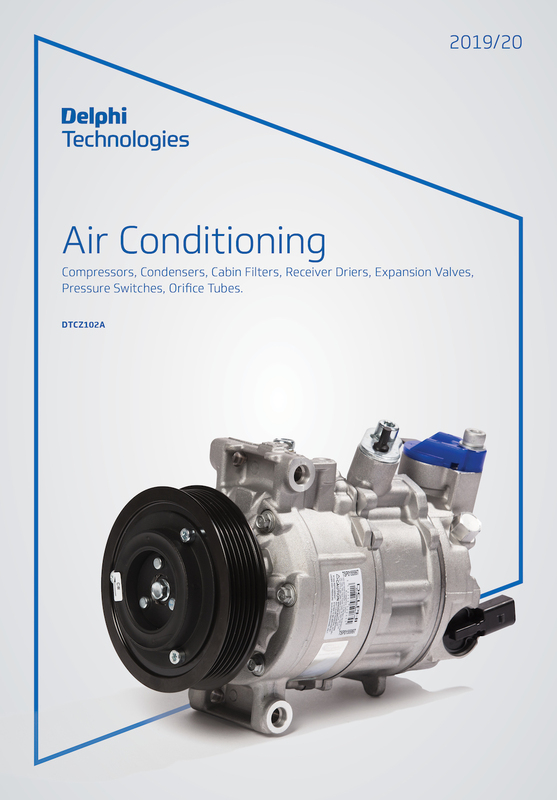 Delphi Technologies offers a comprehensive range of key system components including compressors, condensers, cabin filters, expansion valves, pressure switches, receiver driers and compressor oils. Manufactured to exacting OE standards, it uses the very latest A/C technology for improved fuel economy, reduced emissions and faster time to comfort.